That whole concept of it never hurting to at least ASK, is so true, isn’t it? Because more often than not, the answer to the question is a ‘yes’. So when I paid a visit to one of my favorite second-hand furniture stores and saw this huge coffee table sitting there nestled between two end tables I figured it didn’t hurt to at least ask about it. You see, they had it priced as a set. But I didn’t need end tables. I just wanted the coffee table. Like, really wanted it! So I asked them if they would separate the set and just sell me the coffee table. And they paused. And then they said, “we’ll see”. And then I knew that I would be bringing this baby home with me! 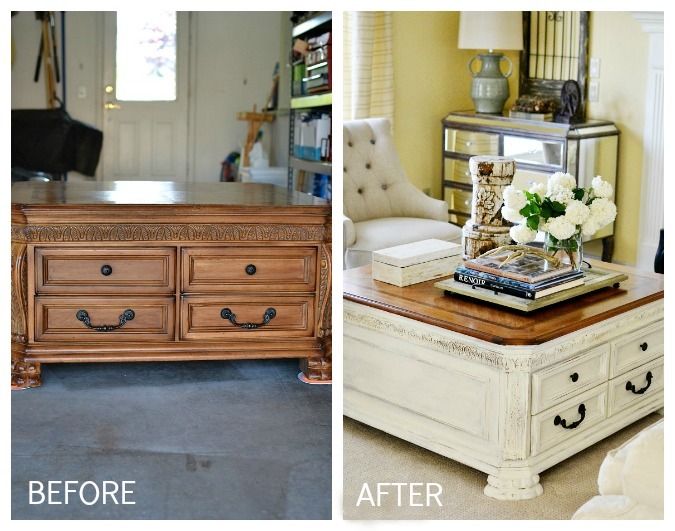 And I also knew exactly how I was going to transform it to be just perfect for my living room! 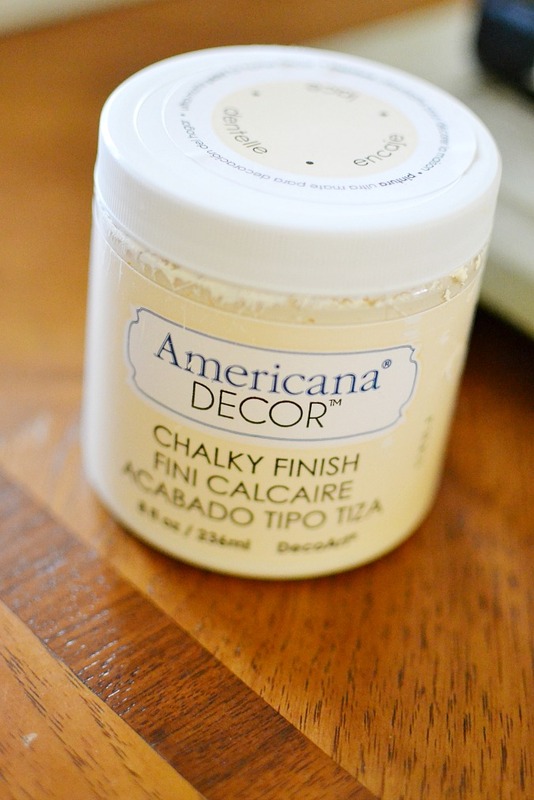 Have you tried Chalky Finish Paint from Americana Decor? This stuff is AMAZING!! What I love the most about this paint is that it dries incredibly quickly and that one little can of paint was more than enough to give the table two coats. I decided to keep the wood finish on the top and only paint the base because I really love when there is that contrasting tone. 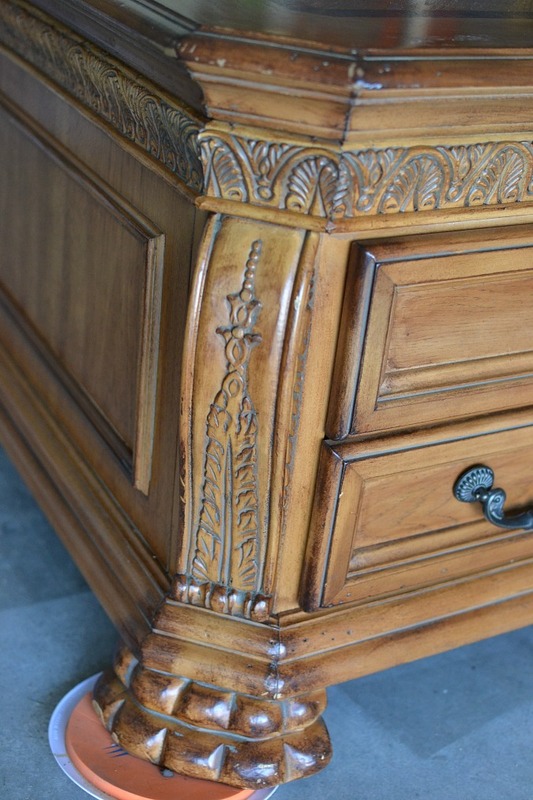 The drawers are enormous and I always love it when a new piece provides more storage! I had known for some time that I probably needed a bigger coffee table in this room but I just could never figure out exactly what I wanted. But once we got this piece made over and put into the room, it was like it had always been there. Don’t you just love when that happens? 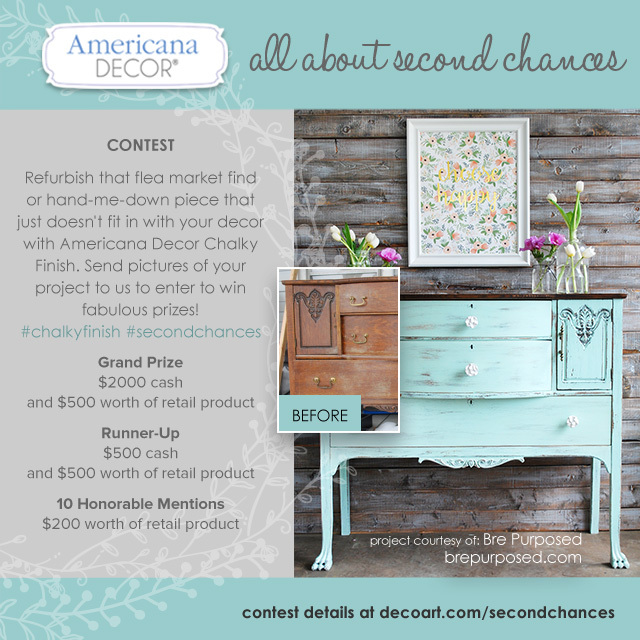 Be sure to visit the DecoArt website for more chalk paint ideas and inspiration! And look for Chalky Finish Paint at your local Michael’s Craft Store. 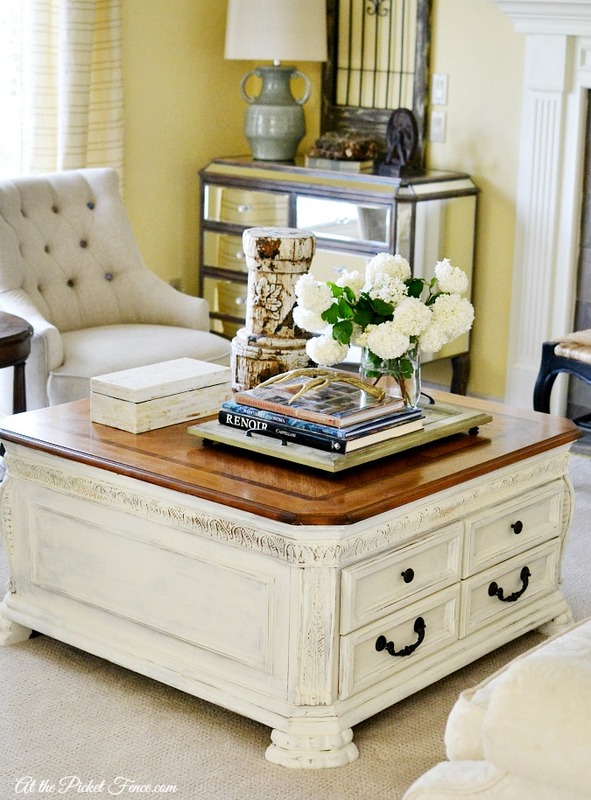 35 Comments on "Chalky Finish Coffee Table Makeover"
Wow, that is a gorgeous piece! Love it! Awesome! Love the entire room,too! Thank you so much Nancie! It was meant to be. Love, love! Pretty. Where can the paint be purchased? 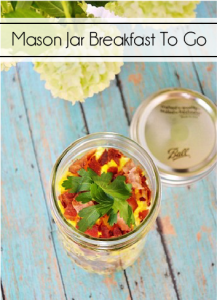 I am a 57 newbie to reading DIY blogs and yours was the first I joined. I really enjoy it…. especially your inspirational messages!! I am quit eager to start my first DIY project!! I just wanted to ask you, where did you get the tray your accent pieces are sitting on? It’s perfect for that size of coffee table!!! 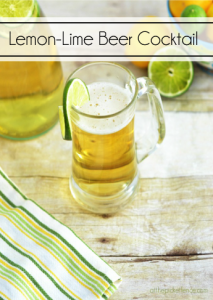 Have a fun-filled and safe summer with your family…. Hi Denise! Thank you so much for such a sweet and encouraging comment! I picked up the tray at a consignment store and it is actually a cabinet door with little handles attached to the sides. Isn’t that fun? 🙂 Be sure to let us know how that first DIY project turns out! I’d never seen that paint before, but I’ll definitely look for it! Thank you Richella!! And yes those snowballs are everywhere in my house. LOL! good for you for asking. funny about the will see….. I have not tried that paint but I see it all over. the table turned out gorgeous. 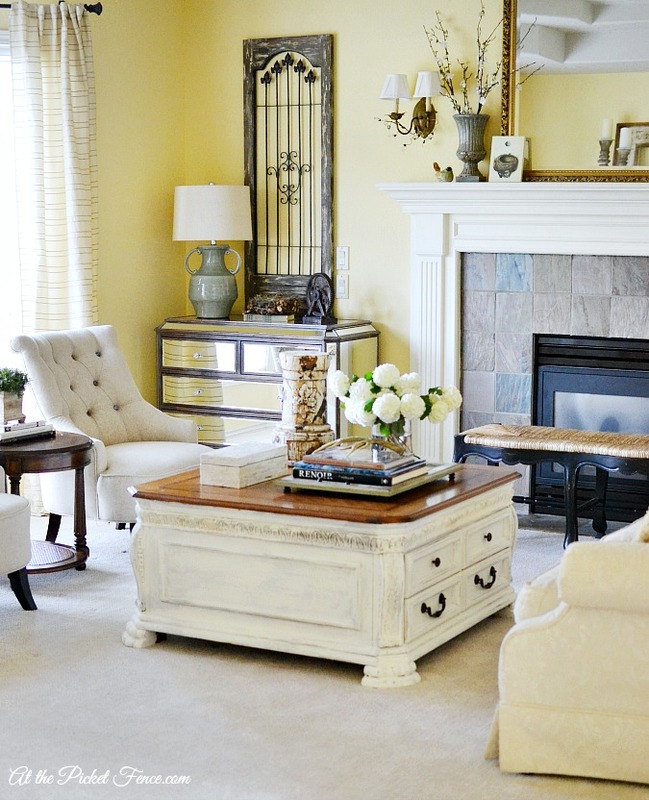 Beautiful piece, it looks gorgeous in your room. Love the transformation. What a pretty table Vanessa…love it’s makeover!! YAY for finding the perfect piece! Thank you so much Martina! 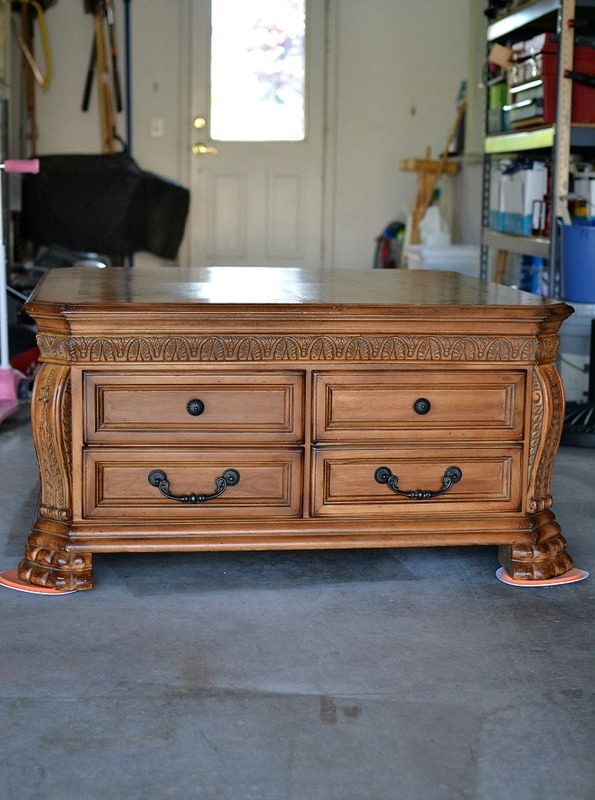 Great job on the table, I also have been looking for a similar coffee table , you scored on that. I miss going to antiqueing.,but not sure where to go here in Texas. 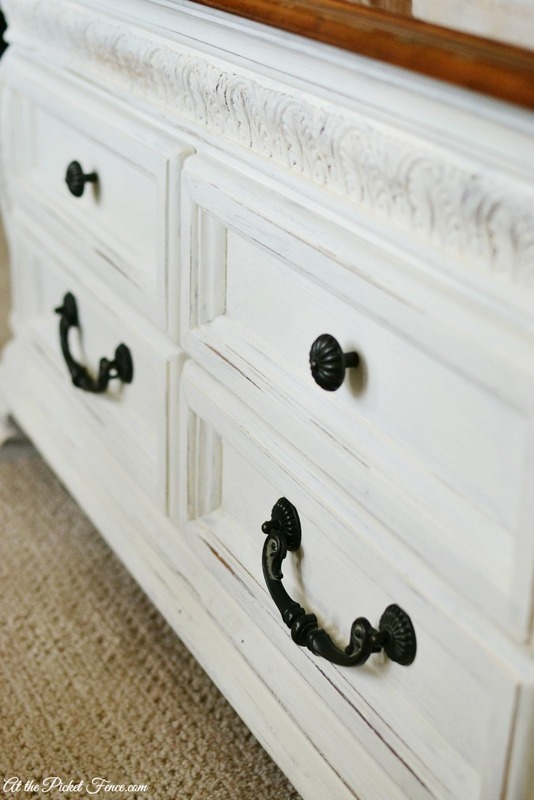 I love the wood color with the milky white distressed color! I’ve used Americana Decor many of times & it never fails me!! Love the convenient little tubs & the colors available! The table itself is an awesome piece- Love it!! Happy Thursday ! 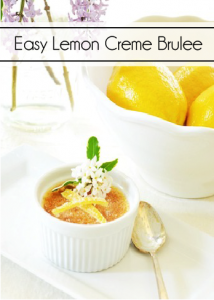 Love it, excellent makeover so I pinned it. 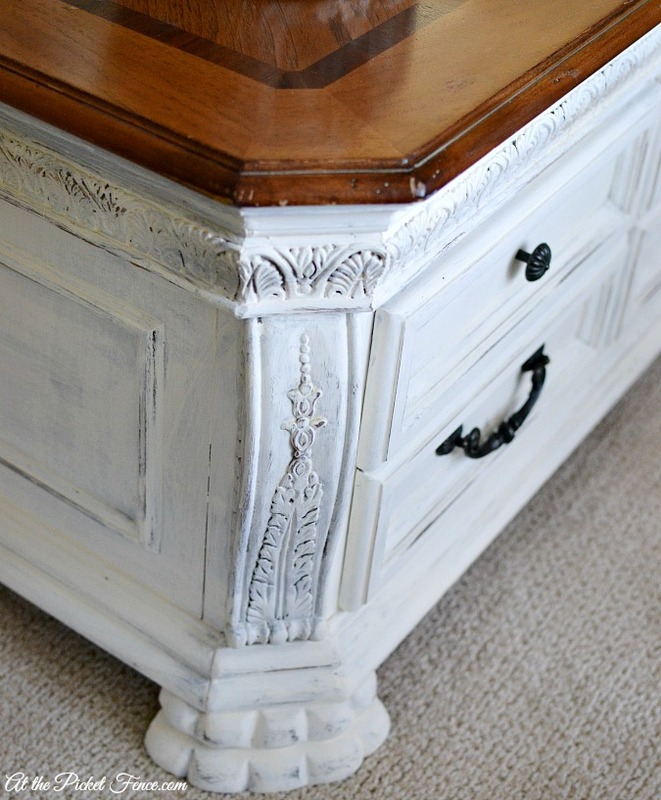 That’s the paint we used for our dresser turned console project and I loved it. Yours turned out AMAZING!!! I love that paint! I’ve used it to redo my office desk. 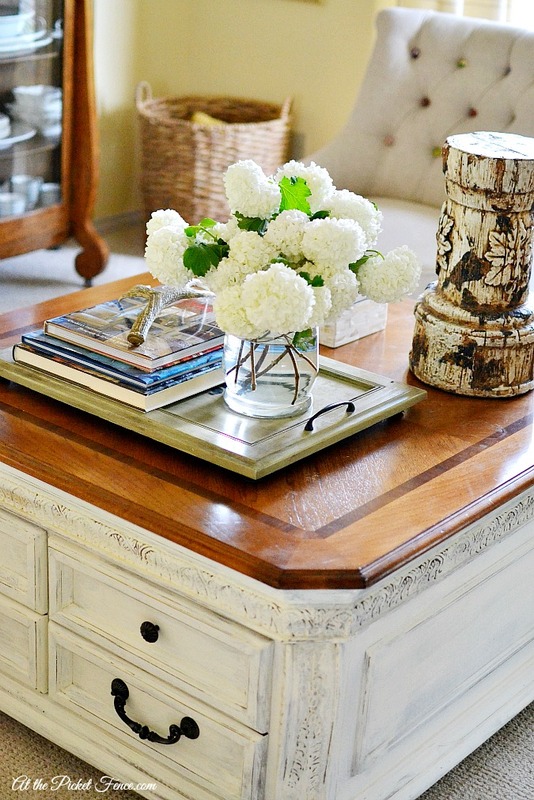 Your coffee table looks beautiful! Pinned it! You’re living room looks gorgeous!! I think it looks peaceful, calming and inviting. Like I could slip off my shoes, curl up and drink tea and have a conversation. Perfect! Just my taste! I love it and think you did a wonderful job.